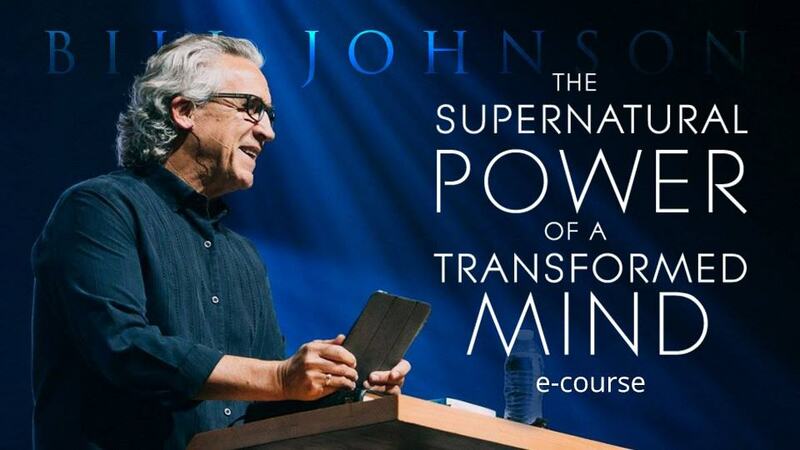 Bill Johnson: Are Dreams From God? Pastor and Author Bill Johnson speaks about the importance of dreaming with God. He starts off discussing how the one thing that has been missing (for most of the church) is a dream from God’s people that God Himself can buy into. Too often we use our capacity to dream to build our kingdoms and for our personal achievements. Bill continues to mention that our personal achievements like buying a car or a house or succeeding at a job should never supersede our passion for what Jesus dreams. Everything we do should be tailored towards the lives God dreams for us to live. Bill exhorts us to go after the dreams in God’s heart. Jesus gave his disciples permission to dream unlimited dreams. He keeps drawing us into where we can catch glimpses of what he plans to do. Yet sometimes-theological conclusions prevent us from coming into what he has purposed for us because we feel we know more than we know. Jesus gave his disciples permission to dream unlimited dreams. David was a great example of not think highly of ourselves but dreaming in every aspect of how we could be immersed in the Kingdom. In the area of the law, politics, sports, education, medical services imagine Holy Spirit filled people bringing the Kingdom of Heaven to Earth. Think about Moms and Dads that raise world changers. Think about if we lived lives pointing to His great grace, introducing the next generation to live in this Kingdom reality. We are all are called to dream and align our dreams with God’s heart in whatever area we find ourselves living. What dreams are in your heart? How are you implementing and activating your faith to see those dreams come about? How could these two verses apply to your life?